Despise not the days of little beginnings. Little things grow to become big. Big things turn to bigger things, And bigger to biggest. All started from the little! A child turns a father of a man someday. Little things must not be despised. He who despises the little may not see it grow big. Despisers of little effort are effortless! 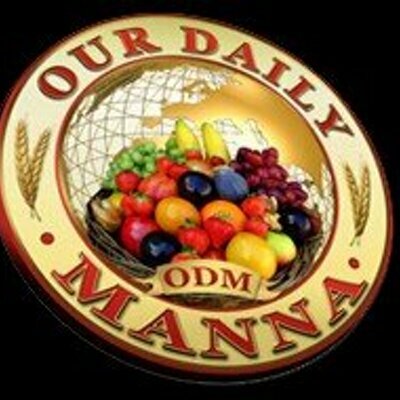 READ Our Daily Manna 6 September 2018 - TOPIC: MELANIA TRUMP: IT'S NO BIG DEAL! MOVE ON! God is your PARTNER and owner. God and you are unbeatable! Refuse to fear or be anxious about your last January 21 – day of July 14 day prayer and fasting expectations Walk in confidence and trust Jehovah still! Learn from the mustard seed (Matthew 13: 31-32). Your so-called ‘small progress’ will become a WONDER OR SURPRISE very soon! Almighty God is a specialist in turning small to big. He did it for David (1 Sam 16:1-13) and He will do it for your family, business, life and ministry. I saw a sign somewhere: “Drive gently! Men at work.” But the sign on your life shall be: “Be vigilant! 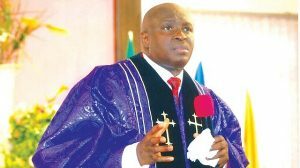 God is at work!” I into your life today: The miracle that looks impossible, the favour that brings confusion into your enemies’ camp shall locate you for good in Jesus name! Always remember: You will never do great things, if you cannot do small things in a great way! Just keep moving! Resist depression! Your great increase is coming! 1. Repent from past self-pity or despising your present level. 2. Appreciate and thank God for where you are now! 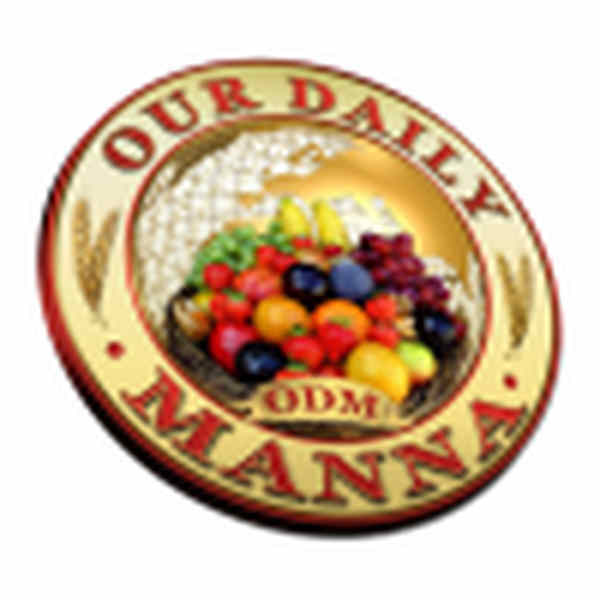 Give out the 2018 Our Daily Manna as Christians and New Year gift item. Get your copy from your nearest bookshop or always get in touch with odmdaily now! I prophesy a special testimony as you do so be expectant! YOUR SPECIAL DECORATION IS COMING – 2018! 3. Receive grace to be grateful at your present level in life now!